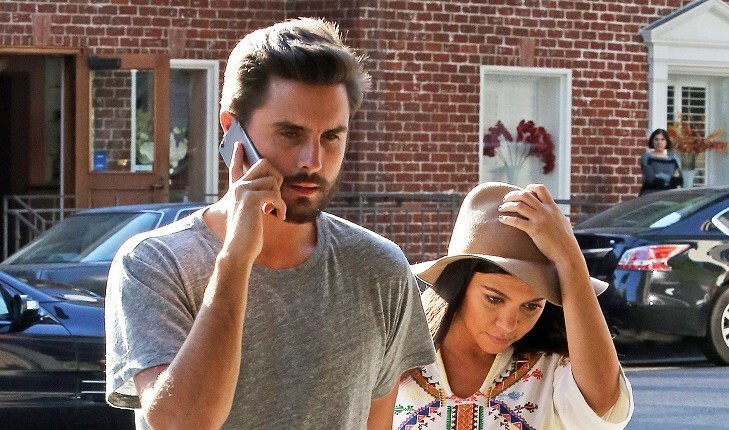 It’s been an emotional ride for Kourtney Kardashian and Scott Disick, as they’ve had to deal with their upsetting celebrity break-up. Disick has a long history with alcohol abuse and the addiction put a massive strain on his relationship with Kourtney, ultimately leading to their demise. Celebrity news reported by UsMagazine.com shows more drama for the former famous couple, as the promo for Keeping Up With the Kardashians presents a crying Disick. He is brought to tears after Kris Jenner says it breaks her heart to see Kourtney in pain. Disick replies that he’s made mistakes and says, “It’s been a really hard time going from like, having all you guys, to having nobody.” Season 11 of K.U.W.T.K. will premiere on Sunday, Nov. 15. It’s hard to feel bad after learning this piece of celebrity news. What are some ways to care for an emotional partner? 1. Silently cuddling: Touching someone can be very therapeutic in ways that we don’t even think about. Cuddling releases oxytocin which increases overall happiness. Not only that, but it also reduces stress and blood pressure. 2. Buy a small, thoughtful gift: Don’t overwhelm them with a new plasma T.V., but rather buy something to show you were thinking about them. Flowers, candy, or a stuffed animal are great options to prove you appreciate and love them. Try to make it specialized to their interests to really spark the romance. 3. Listen to them: Be the person that they can tell anything to, from their most frustrating problems to their deepest secrets. Make sure you also pay attention to what they want from you. If they want space you should give it to them. Listen to their concerns and try to act on them. How do you like your partner to act when you’re feeling down? Let us know below.